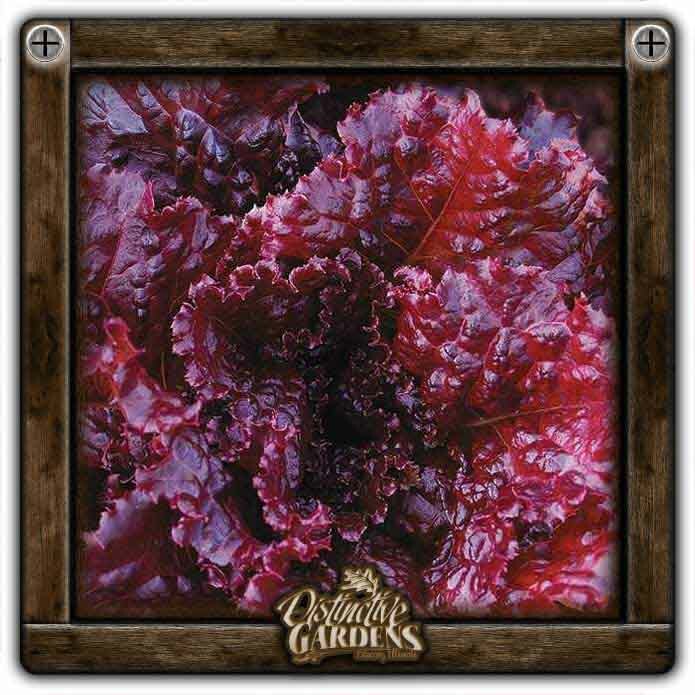 Red Ball is a red, frilly leaf lettuce that stands up to the heat from the Hot Stuff lettuce line. Culinary Couture, developed by Hort Couture, brings unprecedented innovation to edibles. Find these cutting edge plants only at independent garden centers.